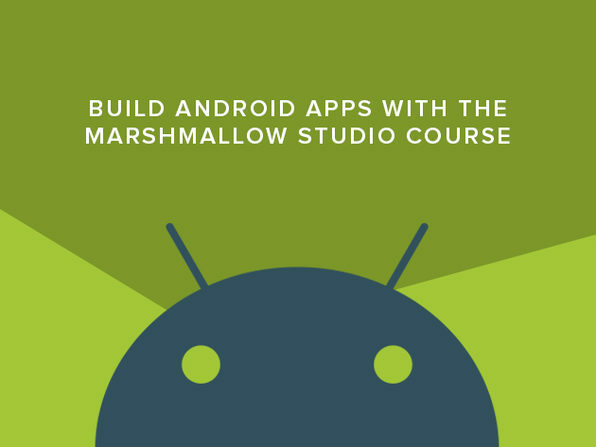 Be a part of the next generation of Android by mastering Marshmallow development from the ground up. Whether you’re a beginner or a veteran looking to update your skills, this course is designed to help you succeed in working with this newly enhanced technology. Follow step-by-step as you build your own apps, beginning with simple apps like a calculator, a top-10 daily apps display, and even your own Youtube video player. With new content added weekly, this is more than a course, this is a lifetime of learning. Tim Buchalka is an Android app and games developer, and teacher with 30 years of development experience! He spent years as a contract software developer working for government departments, and large prestigious companies like Saab, Mitsubishi, and Fujitsu (to name just a few) in a developer/team lead developer capacity. He is skilled in many development languages including Java, C++, C#, and Objective-C, to name a few. For the past 10 years, he has been self employed, and now focuses exclusively on teaching others how to develop apps for an Android platform. 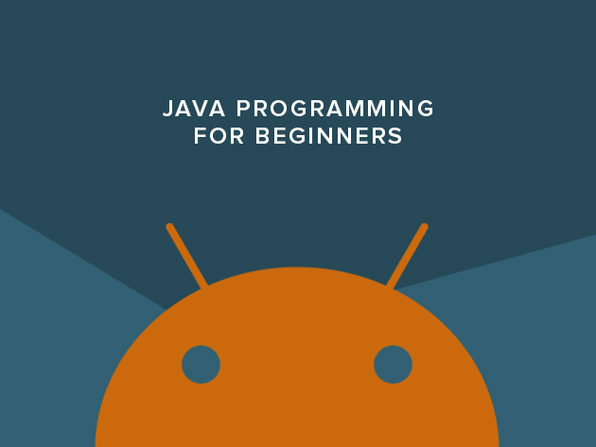 Java Programming for Beginners is an excellent introduction to the world of Java programming. Expert instructor Zachary Kingston will take you through the basics of Java syntax, and the complexities of Object Oriented Programming. You’ll gain a full understanding of Java SE programming, and be able to write Java programs with graphical user interfaces that run on PC, Mac or Linux machines. This course contains hours of informative and entertaining video lectures, challenging lab exercises, and dozens of code examples you can run and learn from. Master the Language Behind Android Apps with a University Professor! 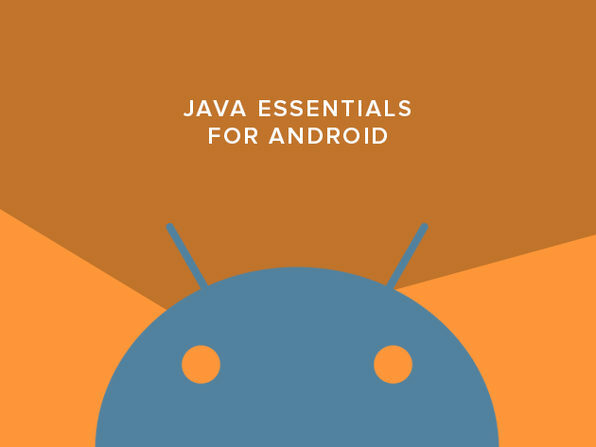 Understanding Java is the cornerstone of building great apps for Android – and this course is the perfect place to get started. With online labs and exercises included that have been university-tested, this in-depth course will significantly improve your learning capacity and prepare you to excel in Android development. Dr. David Janzen has been teaching students and professionals to program for over 15 years. He is a Professor of Computer Science at Cal Poly in San Luis Obispo, a consultant and trainer with Simex, and co-founder of Steadfast Innovation, LLC, creators of the Squid (formerly Papyrus) natural note-taking app. David received his PhD in Computer Science from the University of Kansas (Rock Chalk Jayhawks!) and his BS in Math and Computer Science from Tabor College (go Bluejays!). He worked for Sprint where he built calling card fraud detection systems in Lisp and C++ to catch crooks. He taught at Bethel College, a small Christian liberal arts college in Kansas for seven years, and now he has been on the faculty at Cal Poly since 2006. He loves working with college students, and he teaches primarily on the edges – first-year introductory courses, final-year software engineering capstone, and graduate SE courses. 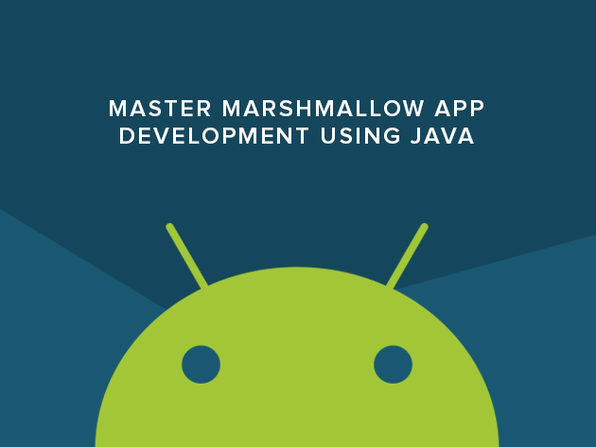 David has been teaching Android app development since early 2010. He contributed the Android labs created with his very competent graduate student, James Reed, to Google Code University where they received over 300K page views in the first year. He has published at least six apps in the Android Market. None of them are as successful as Angry Birds, but Squid, his Android note-taking app with Steadfast Innovation, LLC is well on its way. Several of his students’ apps have resulted in startup companies, and one, Punchd, was even acquired by Google. David’s most recent research project is a web-based automated tutor for teaching computer programming which he uses in some of his courses. He has had some great collaborators so he only deserves a fraction of the credit. His PhD research examined the effects of test-driven development on software quality. David lives in beautiful Morro Bay, California with his amazing wife and kids. He is one fortunate guy. Whether you strive to create your own application, start a new career, or increase your current skills, this course will take you from beginner to expert developer in a little over nine hours. The expert instructor replicates his app building process in a way that is simple to understand at any level. By course’s end, you will complete four applications, each one a bit more complex, and find Android Studio second nature. Antonio Pachon is a software engineer with a Master’s Degree in Mobile Technologies and more than five years’ experience working as an Android developer. Antonio currently works as an Android Expert doing short time development for different companies such as MasterCard and the UK giant British Telecom. He also has experience creating his own apps and games, reaching more than 400,000 downloads on his game Motomobile 2012. Ever wanted to create a mobile game, but didn’t know where to start? This course will show you step-by-step how to legally edit existing code in order to make a game your own, with zero coding experience. This is known as “reskinning” and is the perfect way to bring your best app ideas to life without spending loads of cash on hiring developers and designers. 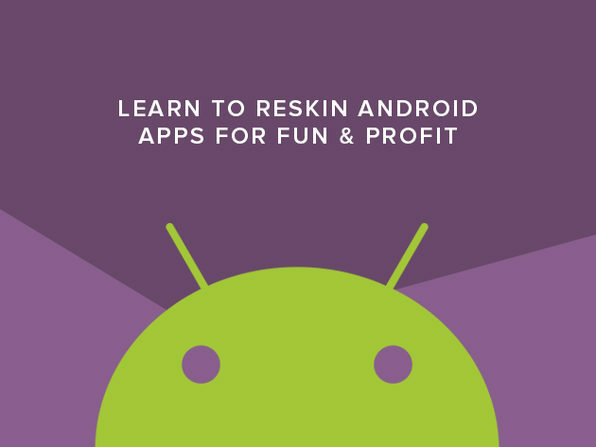 Some of the most profitable games are modified versions of existing games – so sit back, relax, and learn to reskin existing apps from the comfort of your couch. Study advanced topics like ASO, graphics editing, sound editing, etc. Cristian Gradisteanu is a software developer responsible for the development of management software products. His areas of expertise include programming languages like Java, Objective-C, C#, C++, PHP, and Ruby, and system administration. Cristian is very passionate about teaching people interesting topics every day, and believes learning is a continuous process.